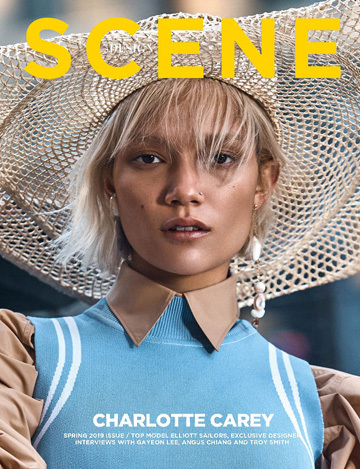 Fashion photographer Marie Schmidt shares exclusively with DESIGN SCENE STYLE her latest story featuring the striking Anuthida Ploypetch. In charge of styling was Mascha Moller at Nina Klein, with hair and makeup from beauty artist Natalie Arslan. For the session Anuthida is wearing selected pieces from the likes of Karen Millen, La Perla, Cartoon Vintage, Malloni, Stella McCartney, Pepe Jeans, Solid and Striped, Aubade, Helmut Lang, Maison Martin Margiela, All Saints, Eres, and Diesel Black.